 Minneapolis based portrait and wedding photographer serving the Twin Cities and surrounding areas. The best part of being a photographer is having the ability to be there with you during some of the biggest moments of your life. Engagements, weddings, the birth of a child, and all the other milestones in life deserve to be captured and preserved forever. I can't wait to tell your story! Whether you want a traditional studio session, or you have a location in mind or you want a mix of both I've got you covered. I have a studio space near the Stone Arch Bridge in Minneapolis which is within walking distance of many great outdoor spots. Rain or shine I've got you covered!